| About Us | — Kiliwarrior Expeditions - Climb Kilimanjaro and become a Kiliwarrior! 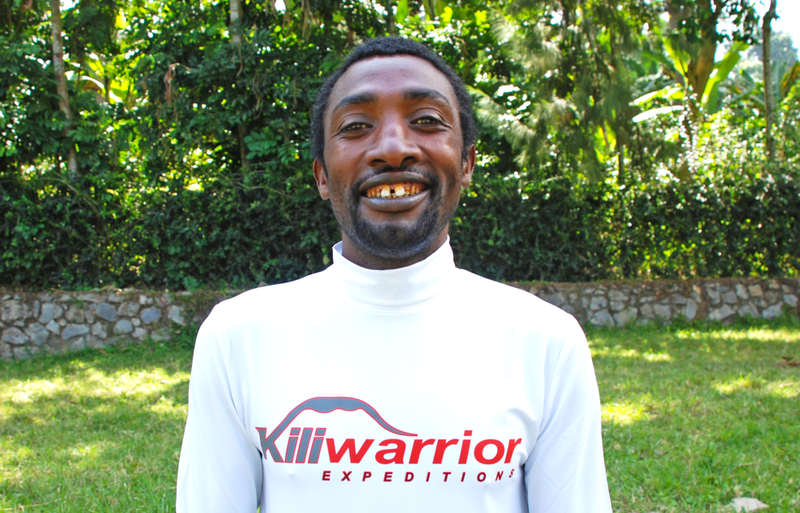 Nearly 15 years ago, Wilbert Mollel had the inspiration to assemble a unique group of individuals and call them Kiliwarriors. 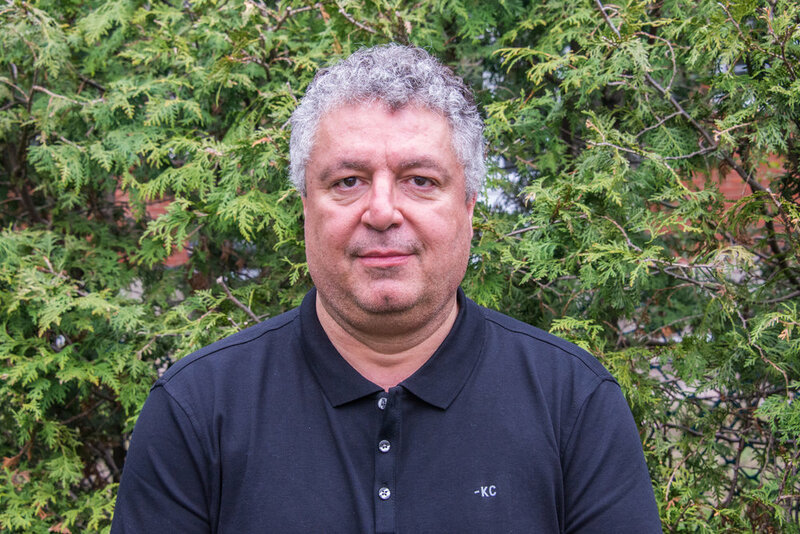 His dream was to provide ordinary people the life-changing opportunity to climb Mt. Kilimanjaro. 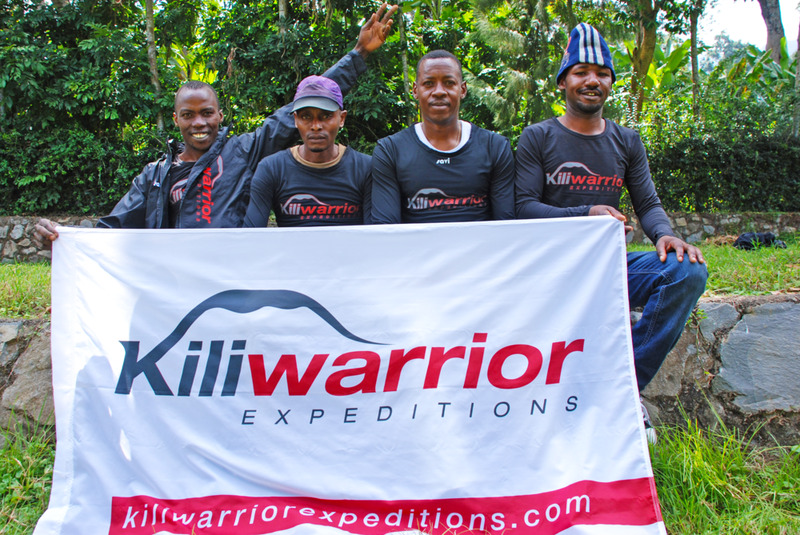 In 2012, Wilbert met Gerry Analytis and decided that they could combine their talents and bring Kiliwarrior Expeditions to an even higher level, by providing our trekkers with an even more memorable experience. A Kiliwarrior is a dedicated member of our team, a devoted professional with one goal in mind: to help you achieve your dream and climb Mt. Kilimanjaro, to stand on the Roof of Africa. With superior quality, safety, service and great attention to detail, our team of experts is recognized as the premier trekking outfitters for helping people, like you, reach the summit of Mt. Kilimanjaro. We are proud that through our careful preparation and planning, we have achieved a 94% success rate. Our favourite route up Kilimanjaro is our 9-day Lemosho-Western Breach Route. This route is not offered by many trekking companies and remains a less-travelled, challenging and beautifully scenic ascent. The route starts in the Rainforest Zone and takes you to the Lava Tower, the Great Barranco Wall, and the Western Breach, achieving the summit on Day 8. Our success comes from our attention to detail, and our All-Inclusive Package includes the services of highly trained guides and porters, state-of-the-art equipment catered to the needs of hiking Mt. Kilimanjaro. It also includes a Personal Day-Pack Porter, special equipment package, hotel accommodation before and after your climb, and all your meals, carefully prepared to provide you with the necessary energy and nutrients to reach the peak. Contact us today to start planning your life-changing adventure. Responsible for preparing and coordinating all treks and safaris. Maasai warrior, born and raised in the famous highlands of Ngorongoro Crater. Started climbing Mt. Kilimanjaro over 15 years ago. Has climbed Mt. Kilimanjaro over 120 times. Has climbed Mt. Meru over 20 times. Has climbed Mt. Aconcagua in Argentina. Fully Licensed Mountain Guide Diploma in Wildlife Management and Flora and Fauna of East Africa. Certified Wilderness and First Aid Responder CPR (Adult and Child) from National Outdoor Leadership in USA. Fluent in English, French and Maa..
Part of the Chagga Tribe, he was born and raised below the slopes of Mt. Kilimanjaro. Hosea has climbed Mt. Kilimanjaro over 150 times and has climbed Mt. Meru over 15 times. Fully Licensed Mountain Guide, diploma in Wildlife Management and Flora and Fauna of East Africa. Certified Wilderness and First Aid Responder. CPR (Adult and Child) from National Outdoor Leadership in USA. Fluent in English and Kipare. Maasai warrior born and raised on the slopes of Mt. Kilimanjaro. Started climbing Mt. Kilimanjaro over 10 years ago. Fully Licensed Mountain Guide Diploma in Wildlife Management and Flora and Fauna of East Africa. Certified First Aid Responder from Tanzania Red Cross Society. Fluent in English and Maa. 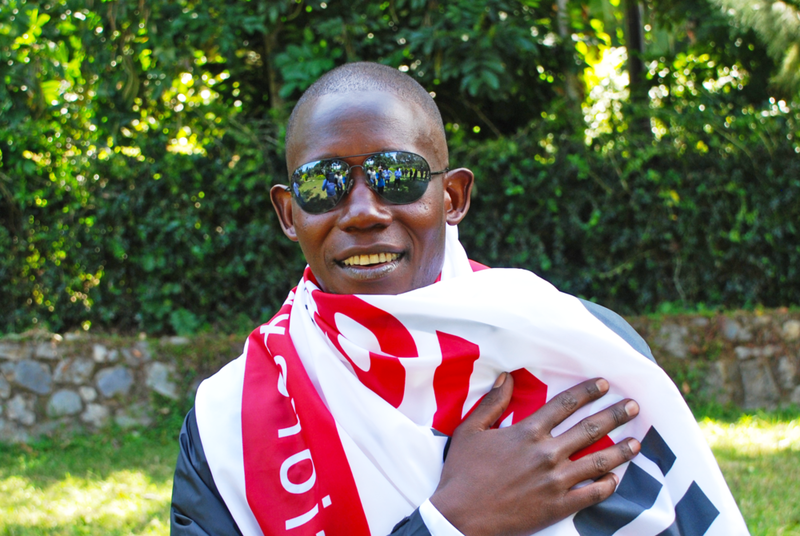 Maasai Warrior born and raised on the slopes of Mt. Kilimanjaro. Started climbing Mt. Kilimanjaro and Mt. Meru over 10 years ago. Assistant Guide certified by Mt. Kilimanjaro National Park Board. Diploma in Wildlife Management and Flora and Fauna of East Africa. Certified First Aid Responder from Tanzania Red Cross Society. Fluent in English and Maa. 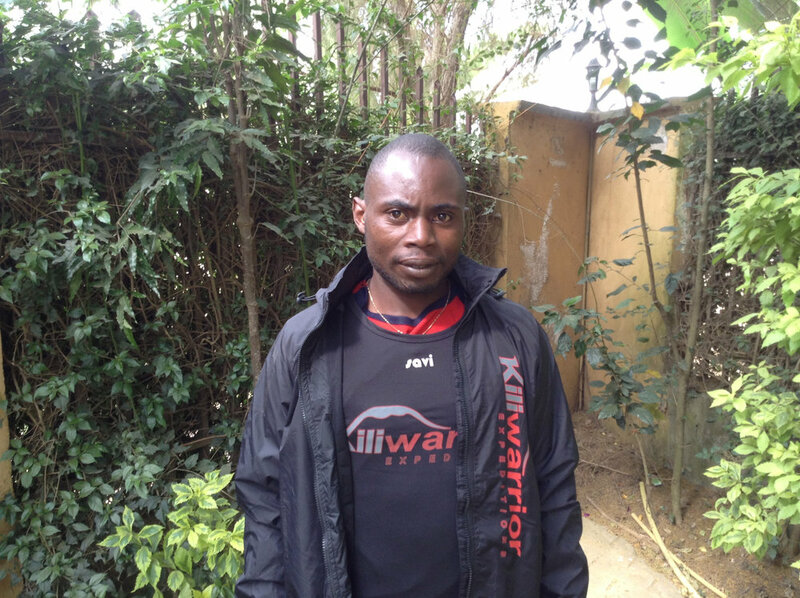 Kiliwarrior Expeditions employs its own team of porters; we do not subcontract porters at the gate. Our porters carry and are trained to use our safety equipment, which includes: a Pulse Oximeter, Oxygen Cylinder, Hyperbaric Chamber, Automated External Defibrillator (AED) and Portable Stretcher. We limit the total weight a porter will carry to between 40-45 pounds (20 kilos). If need be, we increase our team with additional porters to carry the excess weight, at no additional cost to our clients. Our porters are paid above average salaries. All our porters wear appropriate clothing at each stage of our climb. Our porters sleep and eat in proper shelters. Our chefs prepare nutritional meals for all our porters. All our porters get the proper training opportunity to move up and eventually become guides, if they are interested. All our porters get a daily medical checkup during the climb. Any porters getting an illness or injury during the climb will be treated and/or brought down the mountain for treatment. We are also members in good standing of Tanzania Association of Tour Operators and Tanzania Tourist Board.